Words by: Matt Fitzgerald, Lead PEAR Sports Coach and Pacer. Buying running shoes can be intimidating. Some of the large stores stock dozens of models in a wide range of categories, from “minimalist” to “motion control.” How do you know which shoe is best for you? Fortunately, choosing the right running shoe is a lot. . . Words by: Matt Fitzgerald, Lead PEAR Sports Coach and Pacer. Each runner has an optimal racing weight. Your optimal racing weight is how much you weigh when you’ve gotten your body fat percentage down to the lowest level that is realistically attainable for you through healthy eating and training habits. Attaining your optimal racing weight. . . Words by: Matt Fitzgerald, Lead PEAR Sports Coach and Pacer. Injuries are all too common among runners. 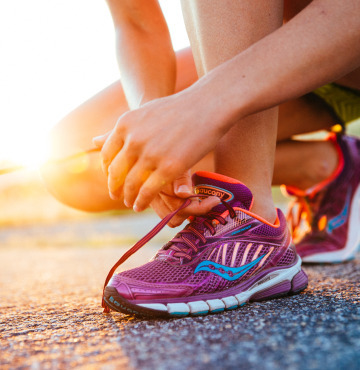 If you’ve been running for more than a year, you’ve probably suffered at least one so-called “overuse” injury such as shin splints or runner’s knee. Fortunately, doctors, coaches and scientists have learned a lot about what causes running-related. . . Words by: Matt Fitzgerald, Lead PEAR Sports Coach and Pacer. 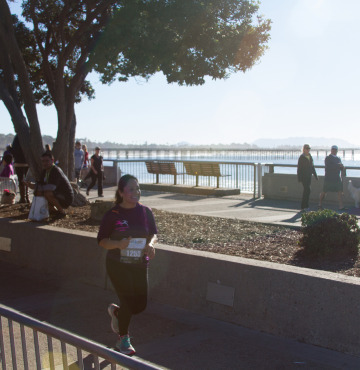 The two most basic variables of training for running events such as a Lexus LaceUp Running Series half marathon, 10K, or 5K are volume andintensity. Volume is how much you run and intensity is how hard you run. 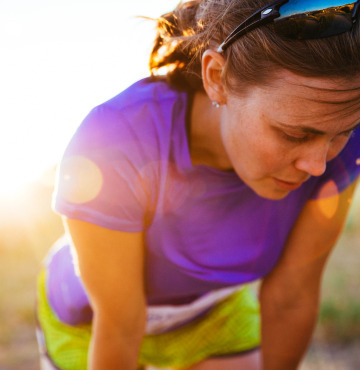 The most common mistake that runners make. . . Words by: Matt Fitzgerald, Lead PEAR Sports Coach and Pacer. 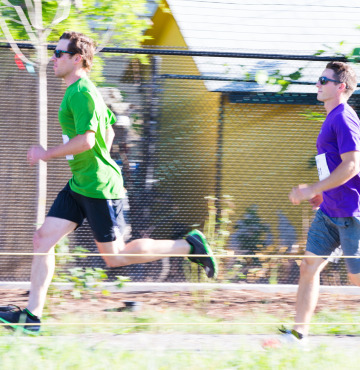 Professional runners routinely practice a variety of standard workout formats. 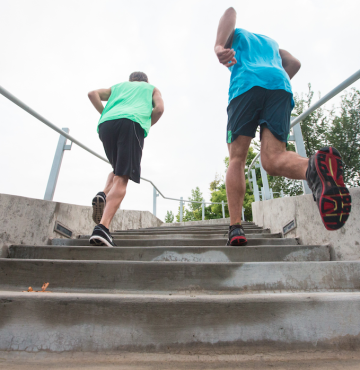 These workouts represent “best practices” that were refined through decades of experimentation by runners all over the world. Each standard workout type is as beneficial for nonelite runners as it is for the professionals, but. . .